Unable to get OTP sent to your mobile phone number or other text messages? 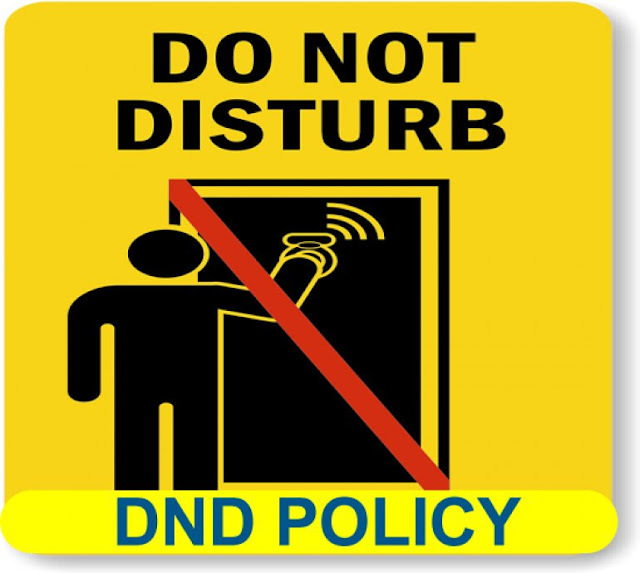 It may be due to DND (do not disturb) feature activated on your line. Some persons claim that both MTN and AIRTEL networks have automatically activated the DND service without their consent but you can still confirm by texting STATUS to 2442. If the short codes below doesn't work for you, and you still find it difficult to get OTP kindly contact your Customer Care.